It’s only fitting we talk about my new rose face mist and lip balm obsession on the day of roses themselves: Valentine’s Day! After my epic Jurlique Rose Silk Finishing Powder discovery the other month (if you haven’t read that post yet then trust me, you need that product in your life) i’ve been intrigued by other products in Jurlique’s rosy range. So when they asked if i’d like to give their Rosewater Balancing Mist* and Rose Love Balm* a go i of course said yes please! Now if you don’t like the smell of rose products you should probably stop reading here, however if rose products hit the spot with you then you’re in for a real treat! I love my MAC Fix+ for setting makeup and adding a bit more life to my skin when i’ve had to layer up a little with the foundation and powder, but although it’s really fresh feeling i’d like for it to feel like it’s doing a bit more – this is where Jurlique’s Rose Face Mist comes in. The rosewater in the mist is incredible for hydrating your skin and keeping it soft and subtle even when sprayed over makeup, and rose also helps to calm skin down if it’s feeling a little sore from those vicious winter winds. I love it, i use it in the morning and i even cart it to the office with me to spritz at lunchtime if my skin feels like it needs a bit of a boost. Marks & Spencers are also giving away a Jurlique Rose Lip Balm* (worth £10!) 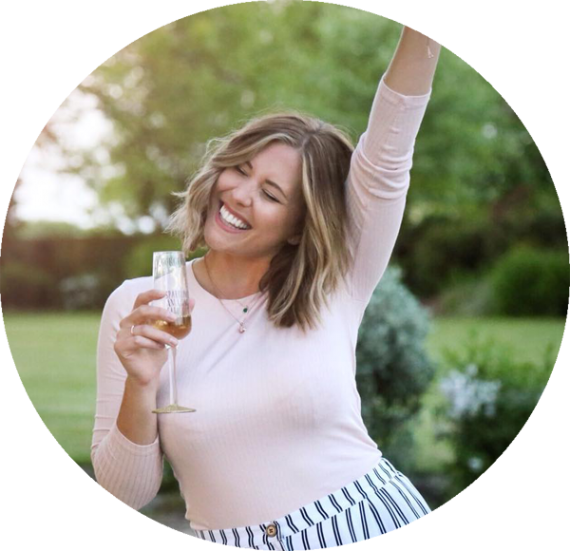 when you purchase one or more Jurlique products from them until midnight tonight which is amazing so hurry up and fill those baskets! It’s super moisturising and infused with rose oils which leave a gorgeous Turkish Delight scent on your lips and keep them nourished and soothed. I really like this lip balm (i’m a bit of a balm fiend) and it’s made it straight into the handbag for a little bit of lip luxury when i’m on the go! Once again i’m really impressed with Jurlique’s offerings and i think i can officially say i’m a real fan – i’d be more than happy to receive these roses on Valentine’s Day! 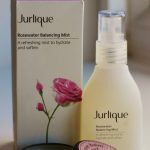 You can find the Jurlique Rosewater Balancing Mist HERE for £16.50 and their Rose Love Balm HERE for £10! Do you use face mists? What’s your favourite? Would you try this rose beauty?